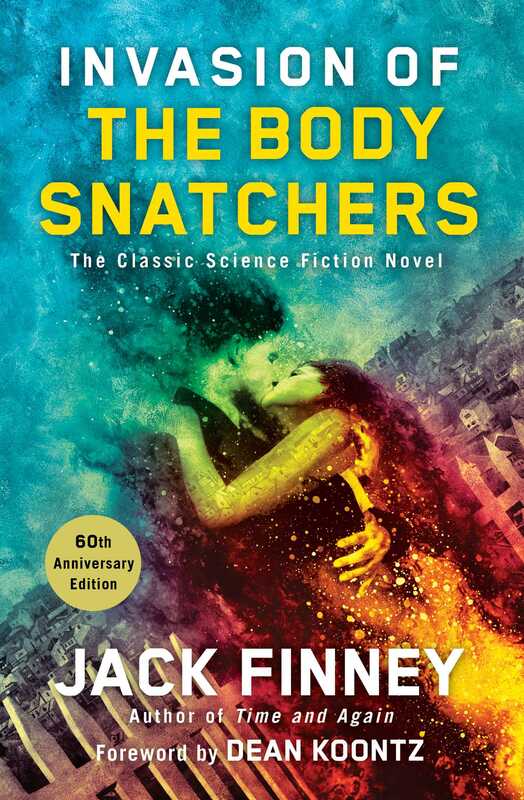 Celebrate one of the earliest science fiction novels by rediscovering Jack Finney’s internationally acclaimed Invasion of the Body Snatchers—which Stephen King calls a story “to be read and savored for its own satisfactions,” now repackaged with a foreword by #1 New York Times bestselling author, Dean Koontz. On a quiet fall evening in the peaceful town of Mill Valley, California, Dr. Miles Bennell discovers an insidious, horrifying plot. Subtly, almost imperceptibly, alien life-forms are taking over the bodies and minds of his neighbors, friends, family, the woman he loves, and the entire world as he knows it. First published in 1955, this classic science fiction thriller about the ultimate alien invasion and the triumph of the human spirit over an invisible enemy has inspired multiple film adaptations and entertained readers for decades. This repackaged edition features a new cover by Hugo award–winning illustrator, John Picacio and a foreword by New York Times bestselling author, Dean Koontz.